Debby has resided in Libertyville for 40 years. Her wit and charm have endeared her to many within the community. She has been helping the people of Libertyville for years as a health care administrator and receptionist at local medical offices. Debby goes the extra mile to ensure insurance benefits are maximized and explained fully to patients. Her interests outside of work center around her family and friends. Tabatha's goal is that each patient feel at ease and have a positive experience. She is committed to help patients achieve excellent oral health. 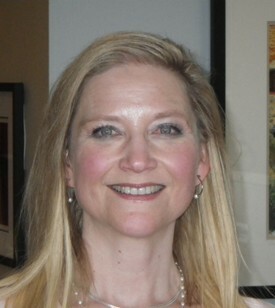 In addition to her passion for dentistry, Tabatha enjoys water skiing, snowmobiling, running in 5K events and spending time with family and friends. 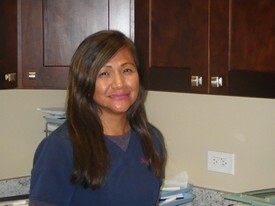 Maria enjoys interacting with patients and making them feel at home. 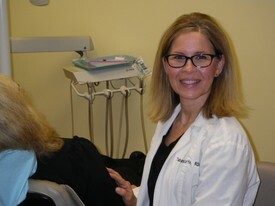 After working in dentistry for over 20 years she realizes many people have dental fears that deserve as much of her attention and care as their teeth. In her free time Maria enjoys cooking, spending time with her family and yoga.